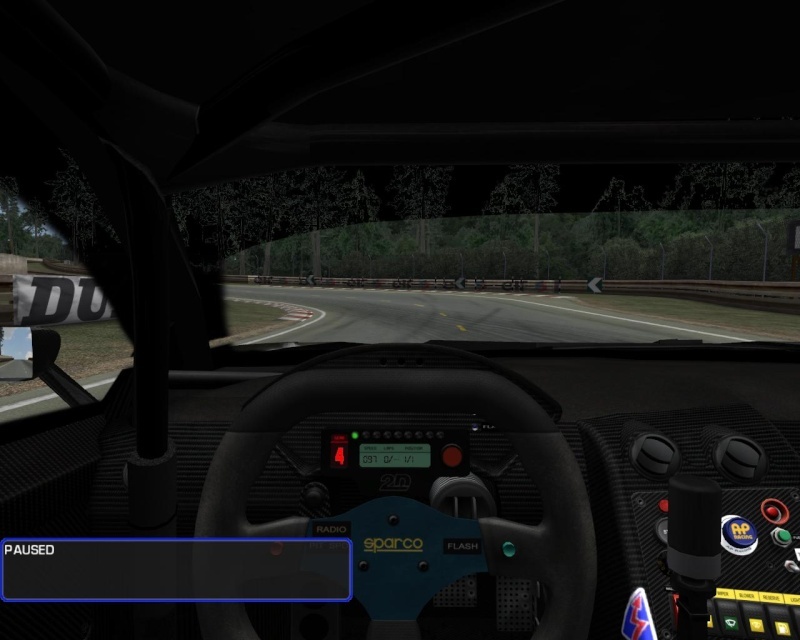 Endurance Series mod - Service Pack 2 - Released ! Well it's maybe because you had not installed the SP1.1 patch. Do you have the problem on ALL porsches or only the new ones ? 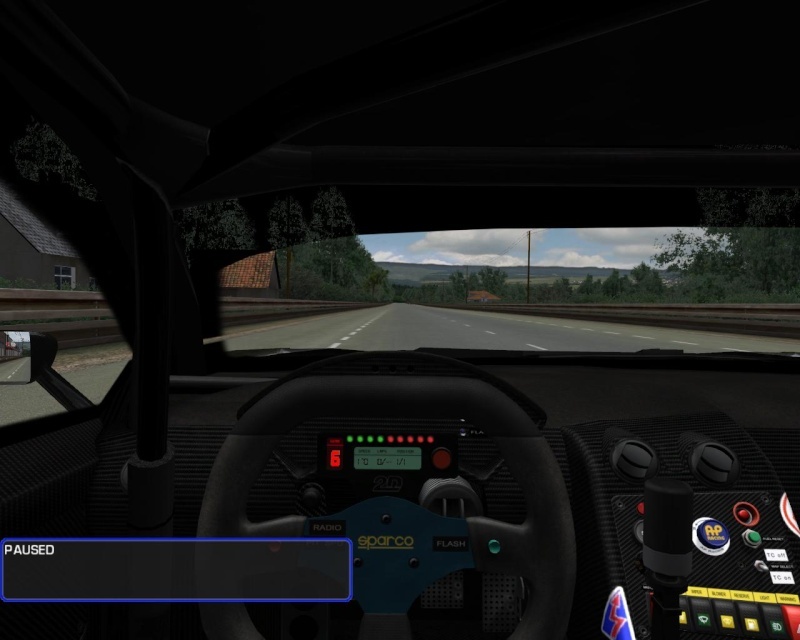 "Error loading mesh file 997GT3RSR_CPIT_WINDSCREEN.GMT to memory"
There is something wrong in your install, for sure (otherwise all players would have the same problem, it's not the case). Try to download the rF1 full mod version, will solve it probably. Ok, before I do are Alex Koda's 2011 Skins included such as RML, Strakka etc? RML, Strakka are not included no, they are not part of Endurance Series mod (they are bonus skins made by Alex on his own). 1.45GB is way too much for me personally. Can anyone upload their 997RSR folder? A solution is to install the SP1 Patch 1.1 over your current installation and install again the SP2 over. This will resolve you problem and preserve your current installation addons. I had SP1 installed, I installed the SP2 normally above. You've probably missed the SP1.1 patch too. So, I got the 1.1 patch, applied it, then applied SP2 and it still doesn't work. What a great way to end the year. Well done team Enduracers. Thank you so very much. I am having a problem with all the Lambo's at virtua_lms's Le Mans. I don't know if the SP2 still supports DX9c, or maybe I should try downloading the whole pack in one. Could somebody please confirm if they have the same problem, other than this everything works well. I think it's a common DX9 issue (alpha through alpha). I doubt anything can be done about it. Good to know it's not only me. And you are quite right, this small problem could not possibly distract from this oh-so, mighty monster. As to your usual did a masterpiece!!! SP2 will confirm definitely the No. 1! Good, keep it up, hi . FANTASTIC update to an already fantastic mod. The official Endurance Series SP2 cars templates are now released. We're in process of building the car's 3D render scenes, so please don't try to crack the models in order to do them yourself, we're working on it. Thanks. 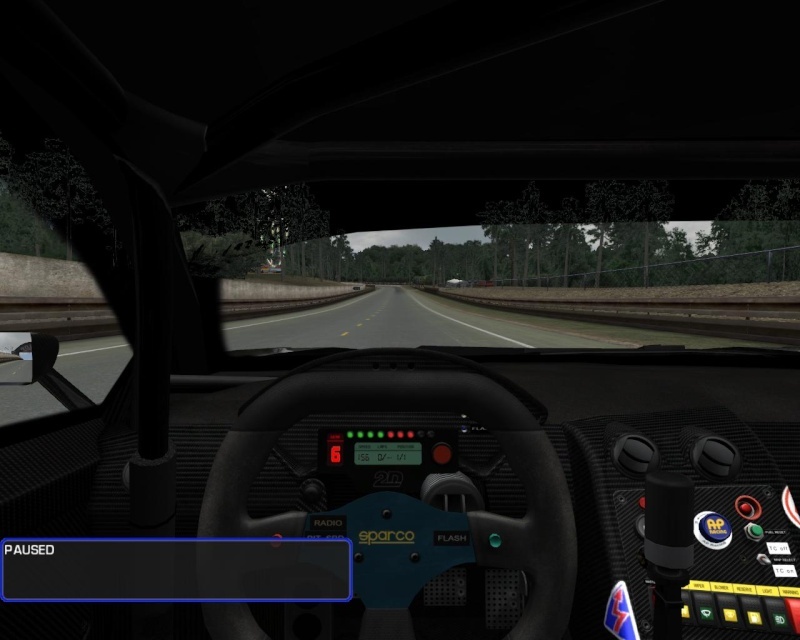 Subject: Re: Endurance Series mod - Service Pack 2 - Released !